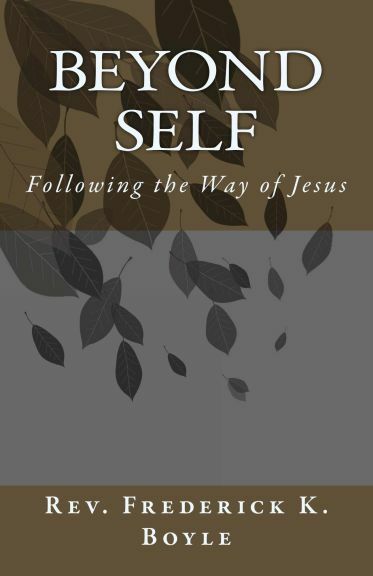 April 25, 2019	 Beyond Self is a daily reflection encouraging us to follow the way of Jesus for the benefit of our spiritual growth. Acknowledging a unity of mind, body, and spirit, Beyond Self also recognizes that there is a dominant element of these three within us at any point in time. 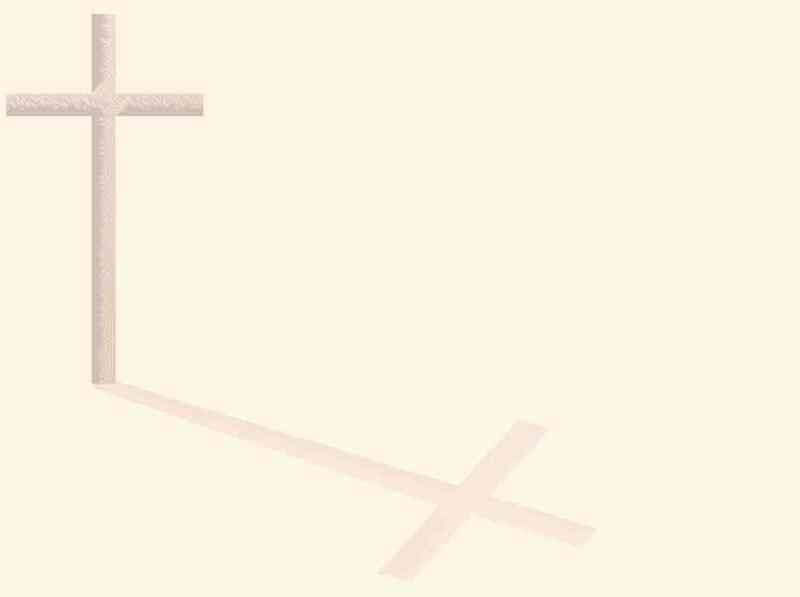 As we move beyond self, we can discern the balance God intends.